Siargao is a tear-drop shaped island in the Philippine Sea situated 800 kilometers southeast of Manila in the province of Surigao del Norte. It was ranked # 9 in the world as best surf spots. But aside from being the surfing capital of the Philippines, there are also some awesome destinations in Siargao you need not worry if you are not into surfing.. 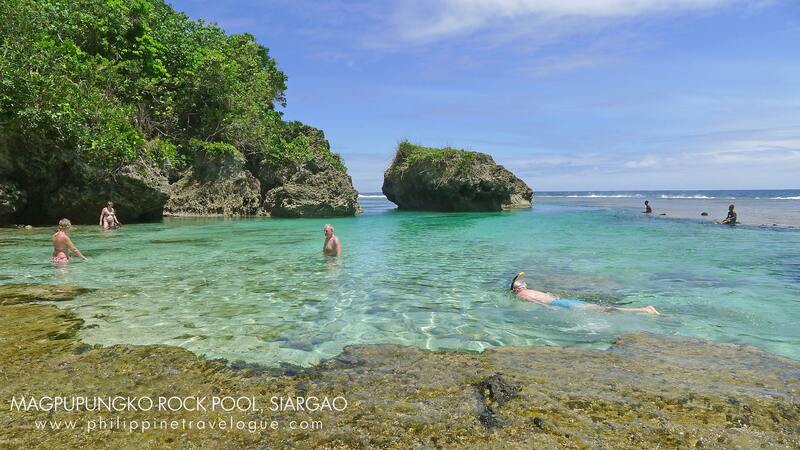 These are just some and a whole lot more to discover on Siargao Island. So if you are a local/ you’ve traveled in Siargao many times and you know some places you want to recommend to those who are planning their trip there, feel free to post your suggestions on the comments section below! For an awesome island hopping experience, go on one of the trips of Galatea, THE party boat in Siargao. 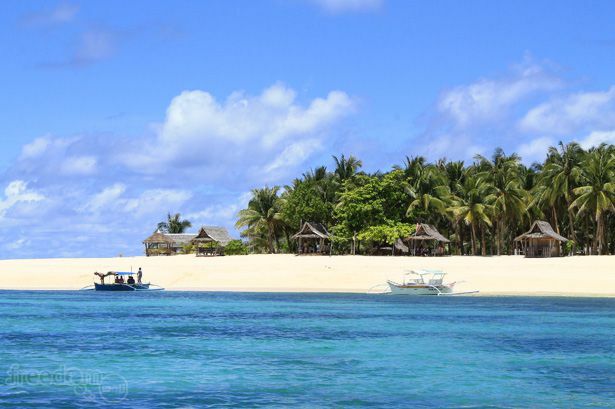 They do a regular day trip to Mam-on island, one of the lesser explored islands of Siargao. This is a nice place to go. I wonder how much will it cost for the hotel and do they also give lessons for surfing? My dream summer vacation on 2016…I have to save something to be more realistic.. I sure love to go surfing but … I don’t know how. Go and experience first hand the beauty of Siargao. 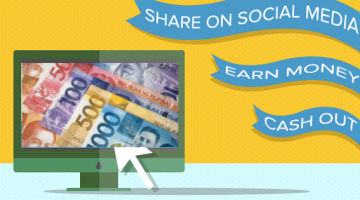 Experience fun and excitement at Siargao. A place of hidden paradise.